Epic Games is expected to launch Fortnite Battle Royale on Android in a few weeks. However, the game might be limited to about 40 supported devices at launch. 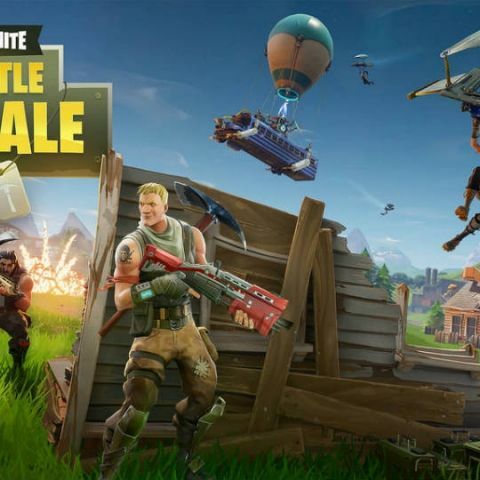 The launch of Fortnite Battle Royale on Android is something gamers are looking forward to with much enthusiasm. While the game has been available on iOS for a while, it has still not made its way to Google's mobile OS. Now though, it seems like Epic Games is finally going to release Fortnite for Android. However, a report by XDA Developers suggests that the game might only be available for a select number of Android smartphones at launch. Previous reports suggested that while Fortnite will be exclusive to the new Samsung Galaxy Note 9 at launch. However, this is expected to be for a limited time only and the game is tipped to be available for select Android smartphones about a month after the launch of the Galaxy Note 9. As per the report, the game will be supported on about 40 devices at launch. As expected, the list includes a bunch of high end smartphones from some top manufacturers like Google, Huawei, LG, Samsung and more. XDA Developers notes that the reason why the list is so short is because Epic Games is testing and optimising the game for each smartphone. Interestingly, there are some pretty noticeable omissions from the list. This includes the previous generation of Pixel smartphones, LG’s current flagship, the G7 ThinQ, Nokia 7.1 Plus, Sony Xperia XZ2 as well as all OnePlus devices. Hopefully the company will make the game available for other smartphones in the months following the launch of the game on Android. Here’s a look at all the Android smartphones the game is tipped to be compatible with during launch.